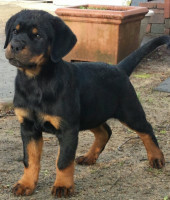 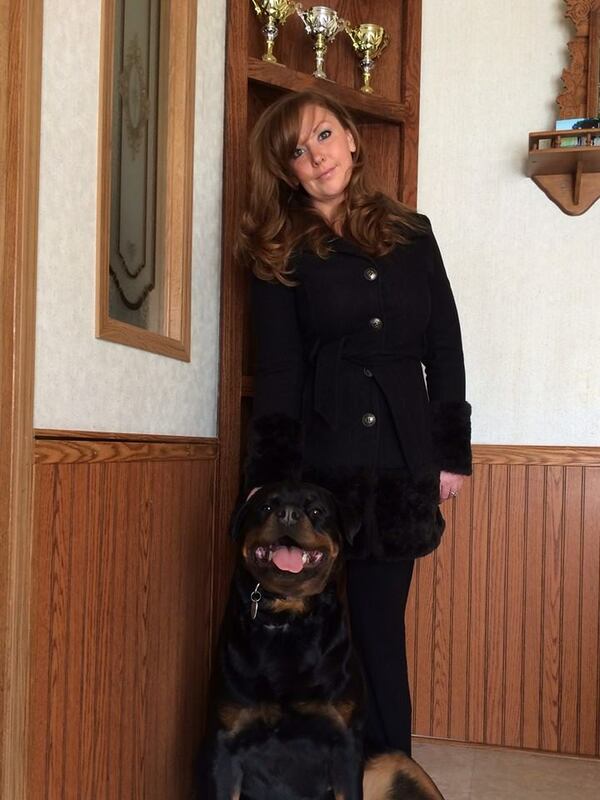 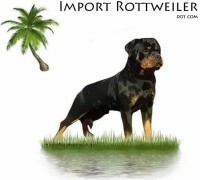 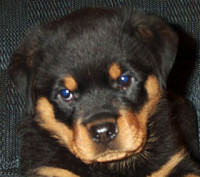 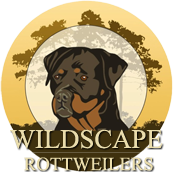 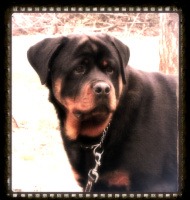 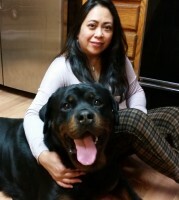 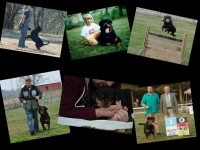 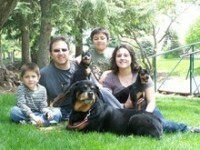 Vom Lincoln Haus Rottweiler is one of the many Michigan Rottweiler Breeders that adheres to the FCI breed standards and only offers the best German bred Rottweilers. 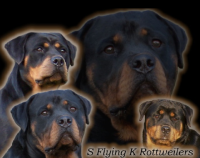 Our dogs are AKC registered as well as being multiple international world champion bloodlines. 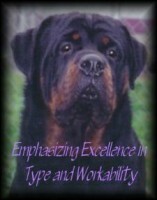 Our dogs possess intelligence, great temperament, excellent working ability, beauty, and vigor. 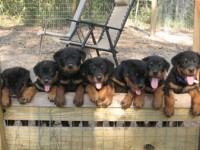 All of our puppies are whelped in our home, socialized properly, and come with a lifetime breeder support.